HEY ACROBATS AROUND THE WORLD! 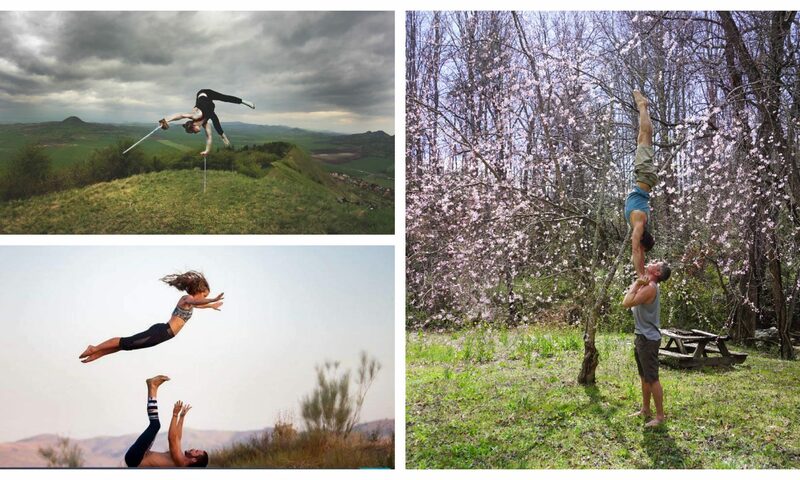 Have you always dreamed of training partner acro full time? Join us for LEAP 2019! 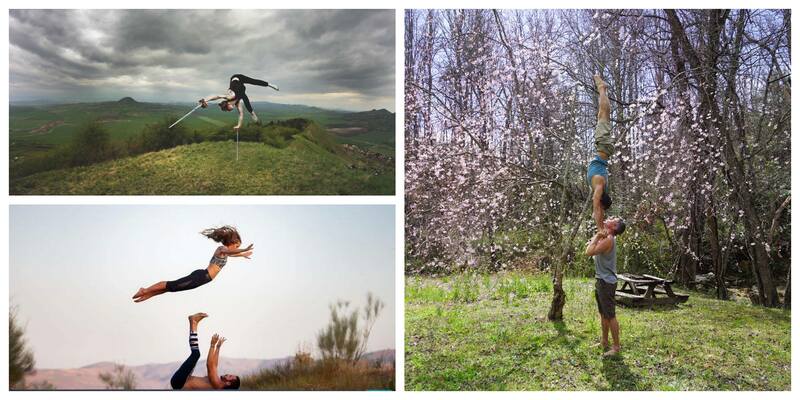 The Little European Acrobatics Programme offers 5 weeks of Partner Acrobatics, Handbalancing, and Icarian training in Prague, CZ. Nov 6 – Dec 8. Czech us out at leaptoprague.com for more info!